At the heart of Brooklands, Norwich is our established team of carers and nurses that make the difference, many of whom have worked at Brooklands as a team for a number of years. We recruit, employ and retain the very best people and they complete on-going training and development to ensure that they continue to deliver market-leading care based on best practice. 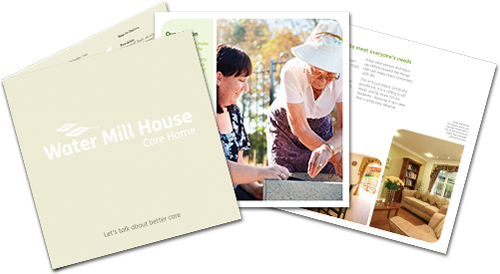 This gives our team confidence and the incentive to improve, which in turn gives confidence to our residents and their families that the specialist dementia care they receive is of the very highest standard. 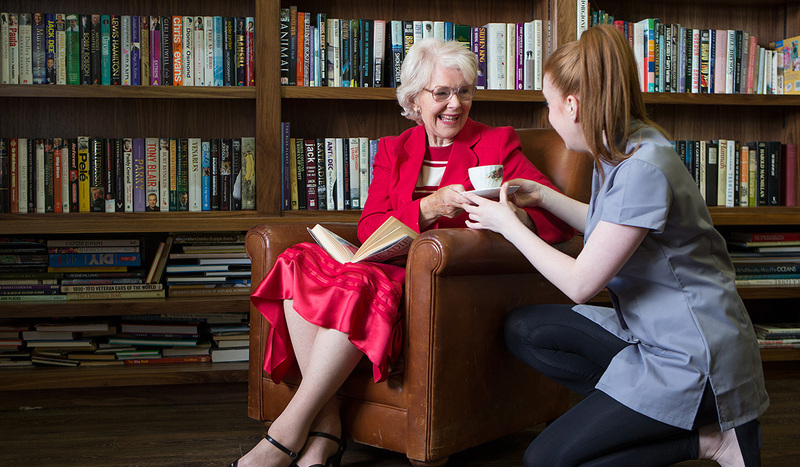 Our managers support and coach the team at Brooklands Care Home so they can deliver the best residential care to our residents, but also provide unrivalled support to their families. This means that you can rest assured your loved one is receiving the highest quality of care and you are supported every step of the way – peace of mind just when you need it.